Stacey Lang Davis, son of Clintes C. Davis and Marteal Brock. Stacey Lang Davis, 57, of Cartersville passed away Wednesday, May 26, 2010. 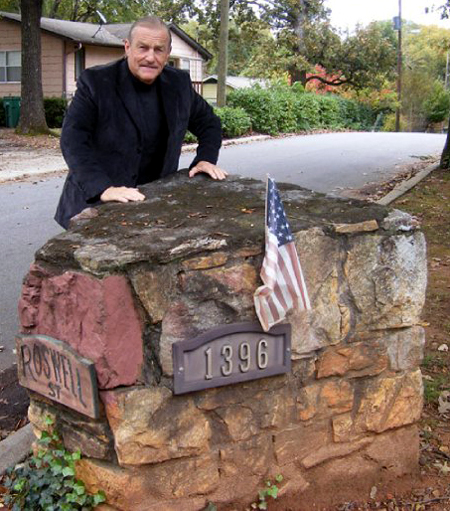 Born November 29, 1952 in Smyrna, Georgia, he was the son of the late Clintes C. Davis and the late Marteal Brock Davis. 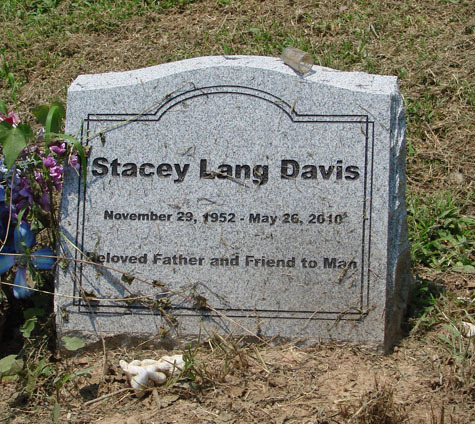 Stacey was a retired building contractor. 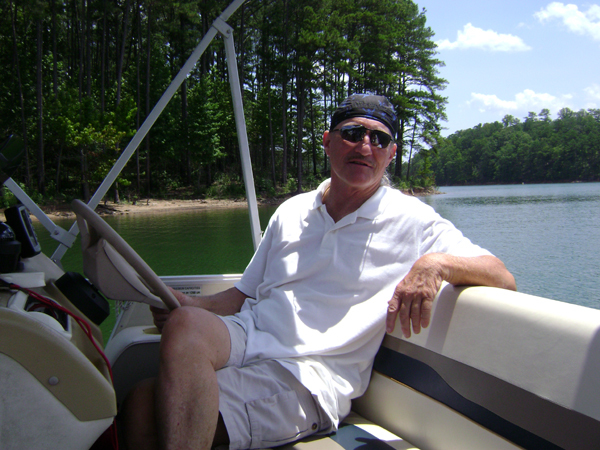 He enjoyed singing, boating, and spending time with family and friends. He was a loving father, grandfather, brother and friend and will be missed by all who knew him and loved him. Survivors include his son and daughter-in-law, Casey and Katherine Davis of Lafayette, Ca. 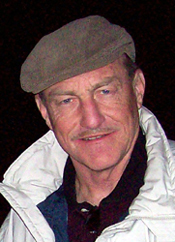 ; His daughter and son-in-law, Courtney A. Davis and Neil Bourne of London, England; and his daughter April A. Kown of Smyrna, Ga.; his grandchildren, Hannah Kown, Ansley Gracie Davis, Mila Davis, Ellie Bourne, and Lily Bourne. 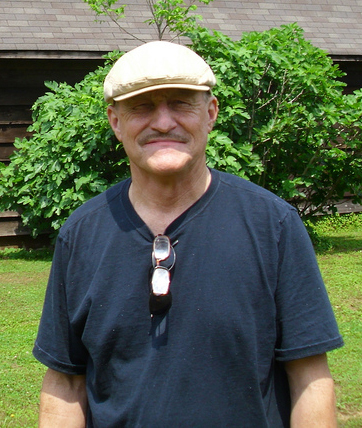 He is also survived by three brothers, Jerry Davis of Cartersville, Duron and Lynn Davis of Cartersville and Kayward and Glenda Davis of Lynchburg, Va. and numerous nieces and nephews. A celebration of Stacey’s life is planned for 11 a.m. Monday, May 31, 2010 at Parnick Jennings Funeral Home and Cremation Services. Interment will follow at Old Macedonia Cemetery. The family will receive friends from 4-7 on Sunday.Serving as pallbearers will be Reggie Davis, Kyley Davis, Brock Davis, Ryan Davis, Brandon Burt, and Jacob Jordan. These gentlemen are asked to be at the funeral home by 10:15 on Sunday. Those desiring, may make contributions to New Dimensions International, P.O. Box 937, East Ellijay, Ga. 30539 in Stacey’s honor.